The Klanberg family of Red Deer, Alberta is petitioning the government of Canada to have their family recognized as this country's monarchs. Ron Klanberg, the family's patriarch, joins host Peter Oldring to explain why Canada needs a royal family. "We're one of the world's most important countries right now," Ron says. "If you look around, the world's kind of looking to us for answers." 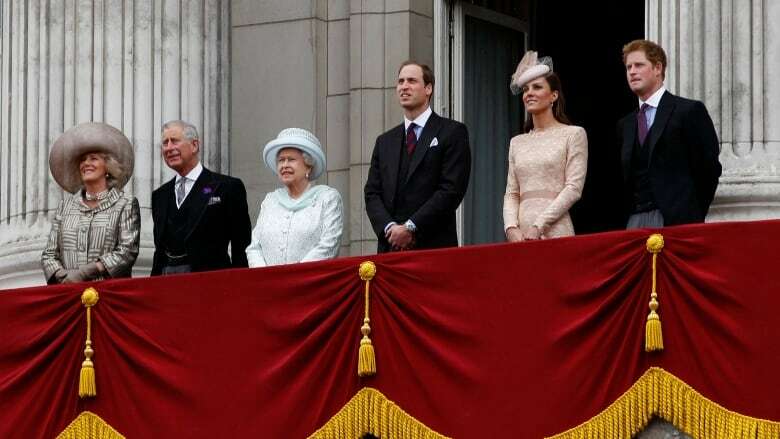 For too long, he says, we've looked towards Great Britain and their royal family. In order to affirm its position on the world stage, Ron believes that Canada needs to instill its own monarchy and he's putting his family forward for the job. When asked why his family should become Canada's monarchy, Ron opened up the discussion to challenge. "This is just the start of the conversation," he says. "If you think your fancy family from downtown Toronto has what it takes to be the royal family, bring it on." Listen to the full story to find out who will be crowned Canada's first monarch. Thanks to listener Joanna Munholland on Twitter for getting us to look into this idea.